-Full ticket required starting 4 years old, less than 4 years old are not allowed. -Your Weight must be below 135 KG and Height below 200 cm. -You should be physically healthy without serious back or joint injuries. 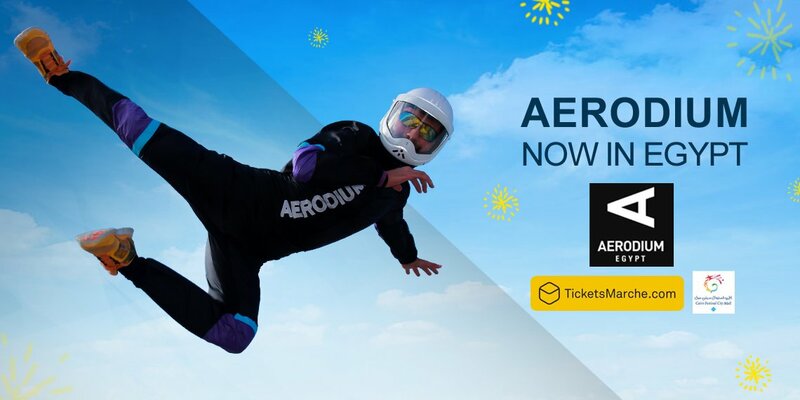 -The price include a 30 minutes session and timing of your sky dive according to the ticket category. -Prices include rental of all flight gear and you must handed back to the instructors after your sky dive. -Be noted that a waiver will be signed upon arrival.